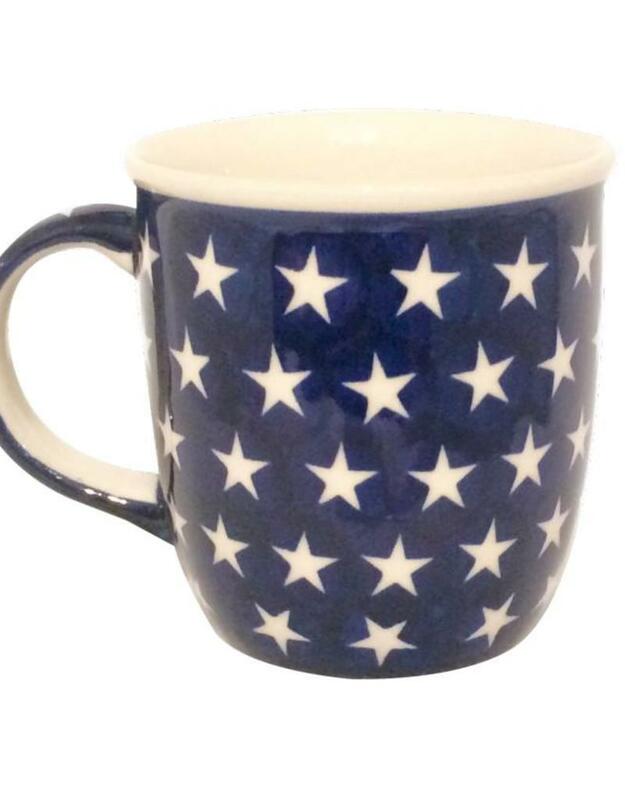 Mug - Stars - 3¾" x 4"
Perfect for coffee, tea, or your favorite beverage! Adorable polish cow creamer for your coffee! 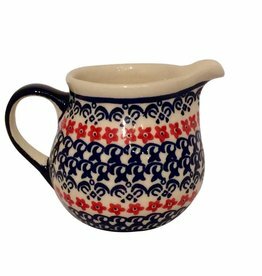 Polish Pottery Mug. GREAT PRICE!!! 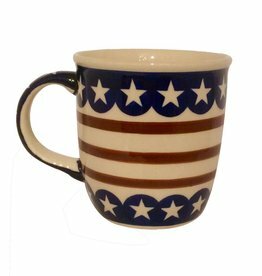 Perfect for coffee, tea, or your favorite beverage! 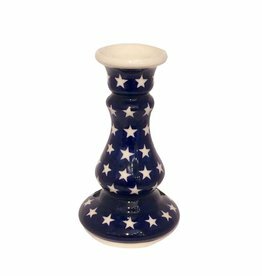 Beautiful Polish Pottery candle stick! 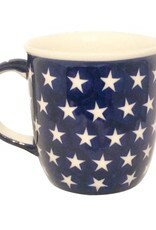 Dark blue with white stars. Beautiful Peacock pattern sugar bowl! 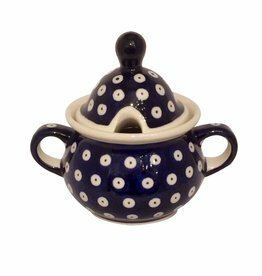 Beautiful sugar bowl in dark blue with white dots! 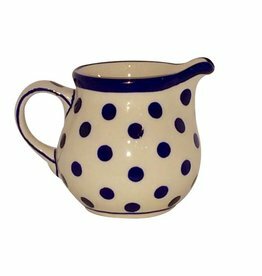 Polish Pottery creamer. GREAT PRICE!!! 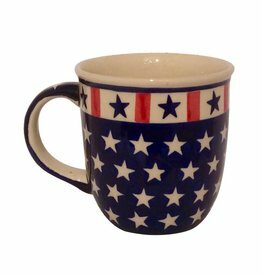 Perfect with a matching coffee mug! 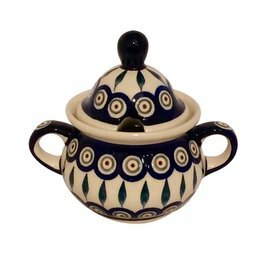 Beautiful Polish pottery Vistula pattern creamer. Polish pottery Peacock pattern creamer. 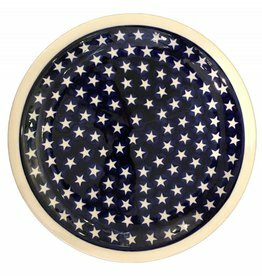 Beautiful Polish pottery dinner plate - dark blue with white stars!